4 output 10A/chanel ModBus RS485 and wifi Telegram and Skype, Arduino Mini, Micro or Nano Compatible. Dimmer AC lighting for Home Automathion. 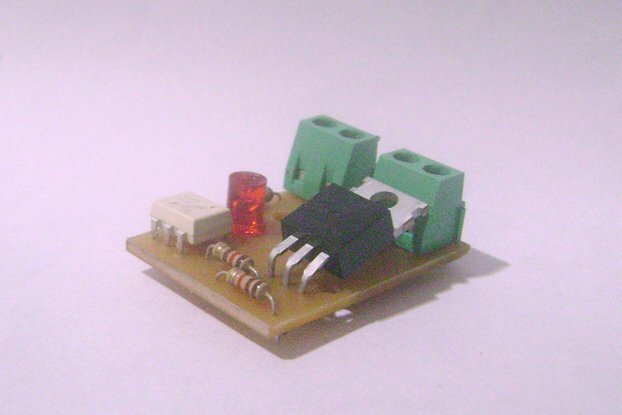 RS485 interface MODBUS RTU STANDARD or STANDARD MULTIPOINT. If you prefer, you can use ESP8266 INTERFACE, that comunicate using Telegram or Skype. Compatible with INCANDESCENT BULBS, DIMMERIZABLE LED LAMPS, OR DIMMERIZABLE ECONOMIC LAMPS. 4 Sumultaneous Chanell, BIVOLT: 110V and 220v. Power: 400W/110V and 600W/220V LONG TERM, OR 1000W/110v and 1800W/220V SHORT TERM, Per Chanell. In case of you need higher long term power, bigger heat sink must be provided. 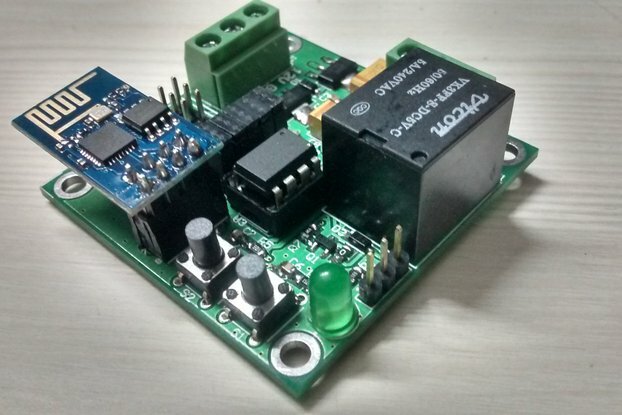 In your contry, its hard to find Dimmer units that uses RS485 interface, or TELEGRAM/SKYPE with ESP8266 wifi interface, or Android App using HC06 Bluetooth interface. You can comunicate using MODBUS protocol RTU(with RS485 interface) or IP(with ESP8266 interface). You can comunicate using Telegram or Skype apps to command the Dimmer (with ESP8266 interface). You can comunicate using Android App to command the dimmer (with HC06 Bluetooth interface). 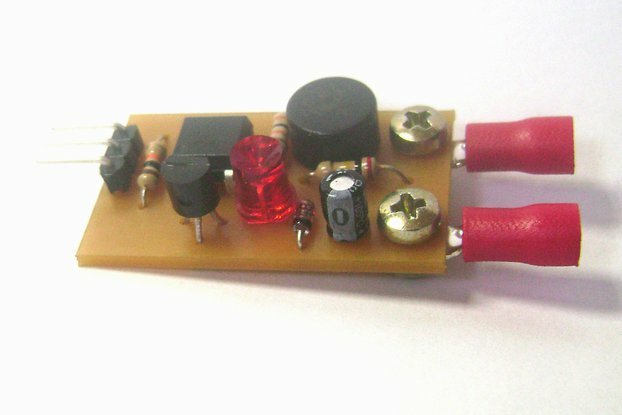 This Dimmer is Arduino mini, micro or nano compatible. If you prefer, you could get this product without interface, and add one yourself. 1 dimmer 4 chanell (10A max per chanell). Correios Brazil Post: Priority Mail - EMS- estimated 14-18 business days -We are shipping our products directly from Brazil with tracking number. -Please note that all international shipments are subject to customs processes at the destination country, and in some cases that can cause delays. -The shipping time we provide is just an estimate based on the Brazilian post office data and on our experience shipping abroad. -The packages usually arrive within this time frame, but not always.